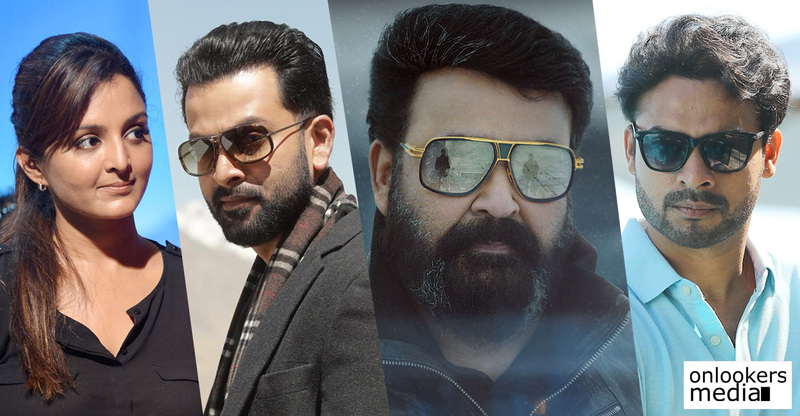 Malayalam cinema has been witnessing a lot of experimental films over the last few years. 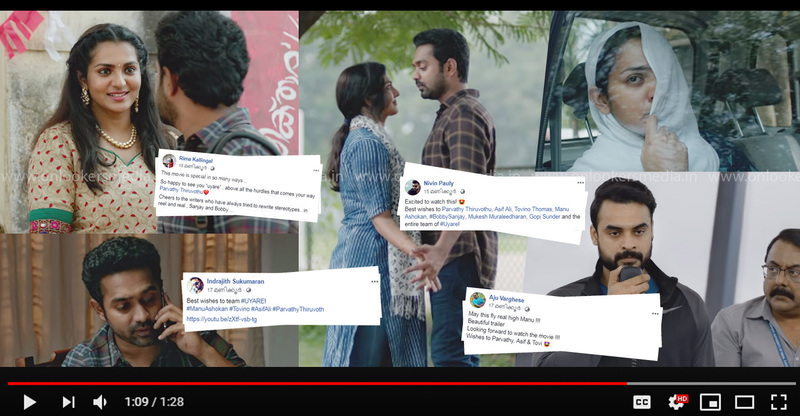 Tovino Thomas’ Tharangam, which got released last Friday, is the latest entrant to that list. The movie has been getting good feedback by the critics for it’s out of the box theme and presentation. Many have praised the young team for their courageous attempt to try something new rather than the usual run-of-the-mill stuff. Tharanagam is a crime-comedy with some interesting fantasy elements in it. Tovino, Balu Varghese and newbies Santhy Balachandran and Neha Iyer play the major roles. 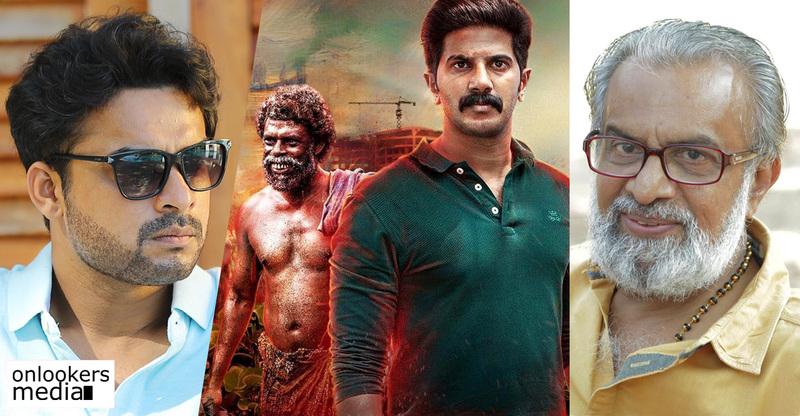 The movie has an elaborate supporting cast that includes seasoned actors like Manoj K Jayan, Vijayaraghavan, Saiju Kurup and several other newcomers. 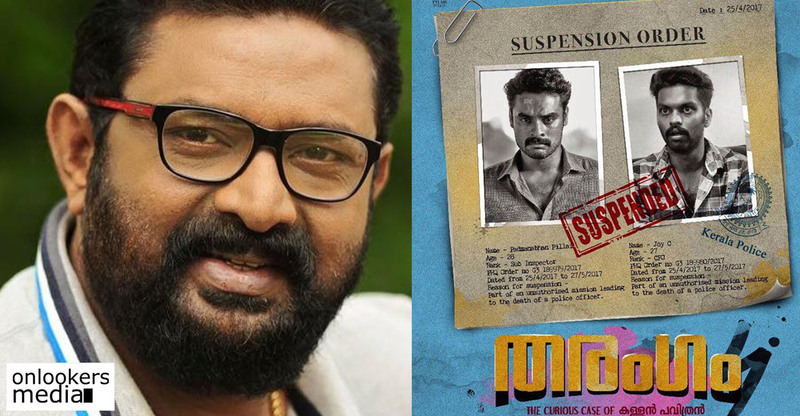 Dircetor Dominic Arun has co-written the movie along with Anil Narayanan. Most of the technicians are newcomers. Deepak D Menon has cranked the camera and Aswhin Raju has composed the music. Actor Dhanush’s Wunderbar Films have jointly produced the movie along with Mini Studio.